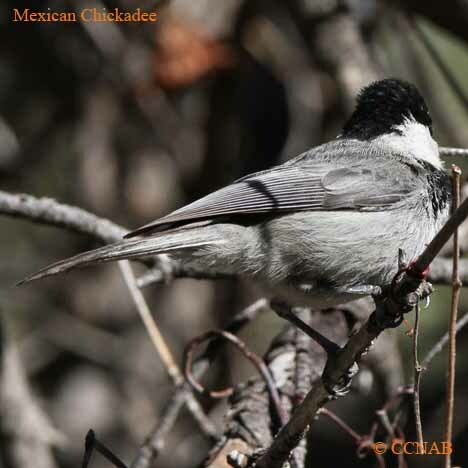 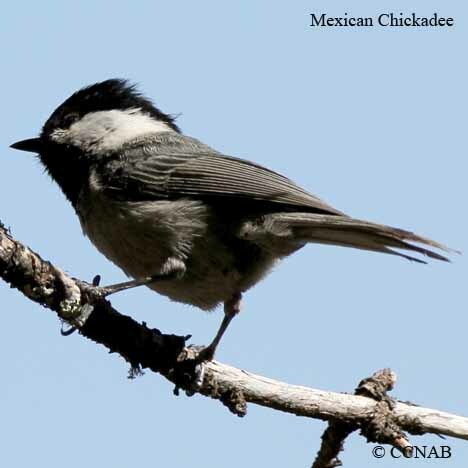 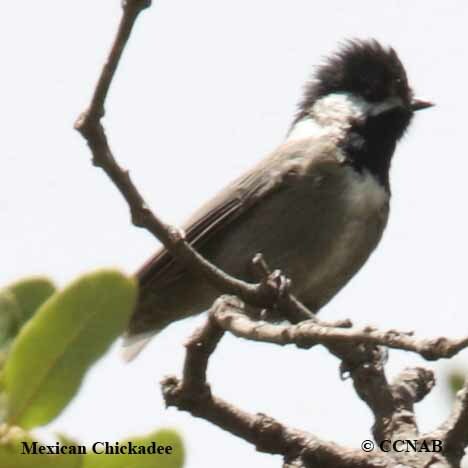 The Mexican Chickadee can be found in the Sky Island Mountains of Southern Arizona. 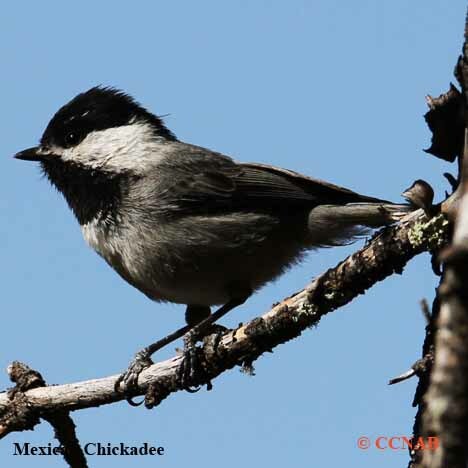 This bird has some similar appearances to the Black-capped Chickadee seen in the northern regions of North America. 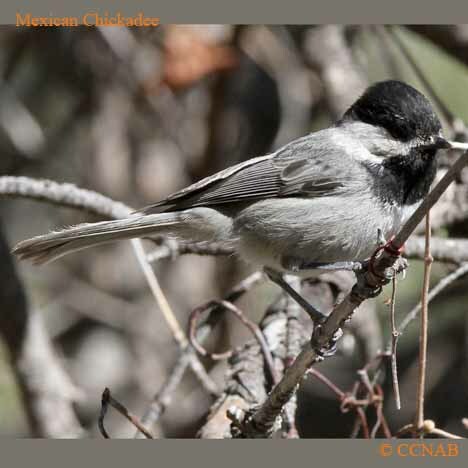 One noticeable different is its breast and flanks are a darker grey colour, rather than a tan to an off white colour of the Black-capped Chickadee.